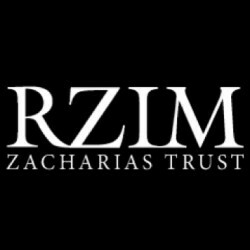 Amy Orr-Ewing is Training Director of RZIM Zacharias Trust and Director of Programmes for the Oxford Centre for Christian Apologetics. She gained a first class degree in Theology at Christ Church, Oxford University, before receiving a Masters degree in Theology at King's College, London. 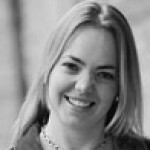 Amy is the author of several books as well as magazine articles (IDEA mag articles online) and Scripture Union Daily Bread notes. She speaks evangelistically, teaches the Bible and lectures on Christian Apologetics worldwide, at events such as Soul Survivor, the Keswick Convention and the European Leadership Forum, Hungary. Apologetics: Can we trust the Bible?